Allison Transmission Holdings Inc. (NYSE: ALSN), the largest global provider of commercial duty fully-automatic transmissions, today announced that it will hold its first quarter 2019 financial results conference call at 8:00 a.m. ET on Tuesday, April 23. President and Chief Executive Officer David S. Graziosi and Vice President, Chief Financial Officer and Treasurer Frederick Bohley will review the company’s financial performance for the period. The dial-in phone number for the conference call is 1-877-425-9470 and the international dial-in number is 1-201-389-0878. A live webcast of the conference call will also be available online at http://ir.allisontransmission.com. 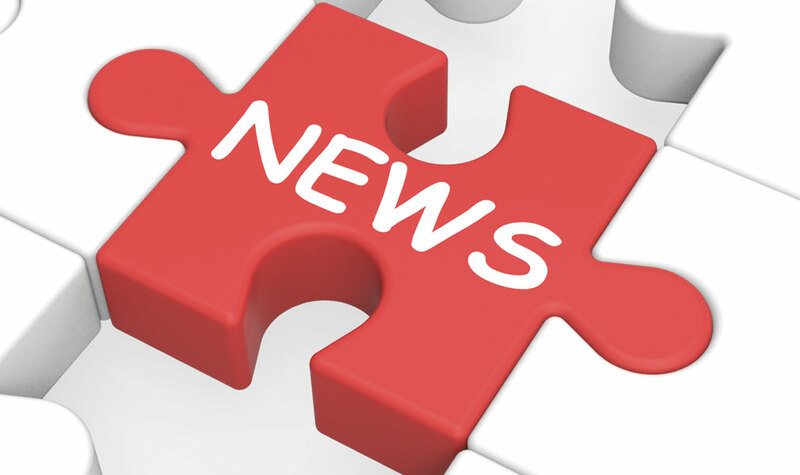 Additionally, the first quarter 2019 results press release will be available on the ‘News Releases’ page of the website. For those unable to participate in the conference call, a replay will be available from 11:00 a.m. ET on April 23 until 11:59 p.m. ET on April 30. The replay dial-in phone number is 1-844-512-2921 and the international replay dial-in number is 1-412-317-6671. The replay passcode is 13689370.